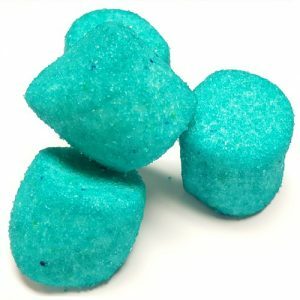 Marshmallows completely covered in Turquoise sugar crystals. 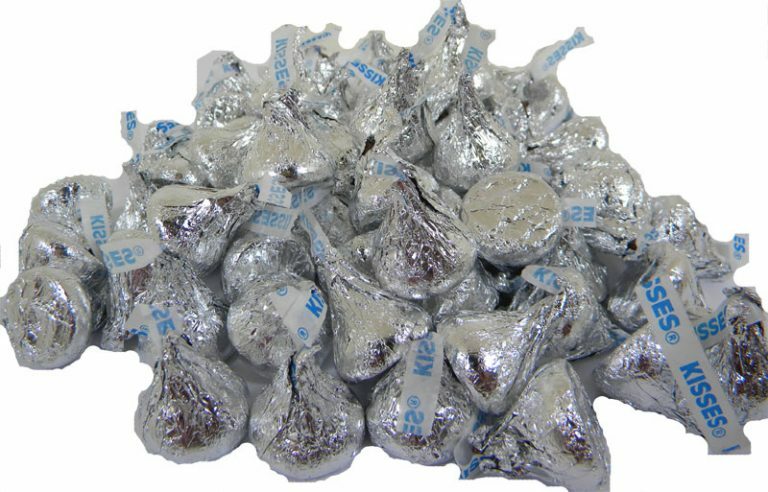 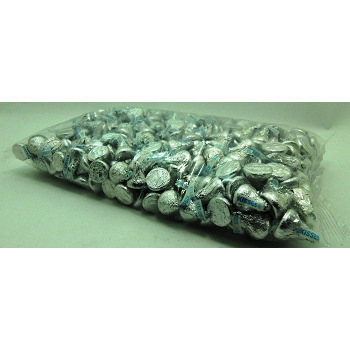 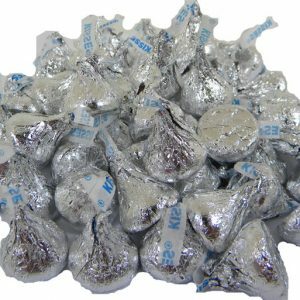 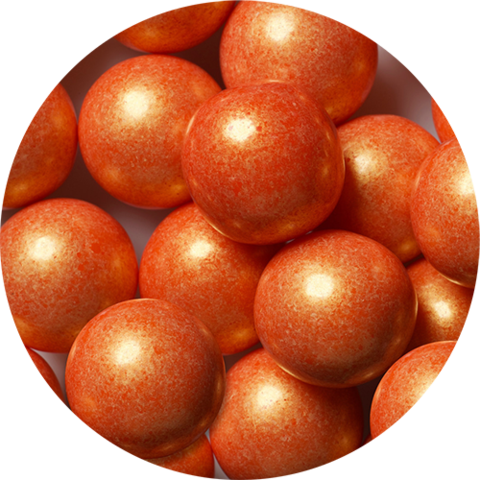  A 4 ounce bag of confectionary spun sugar to sweeten up your event. 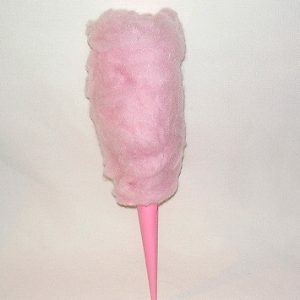 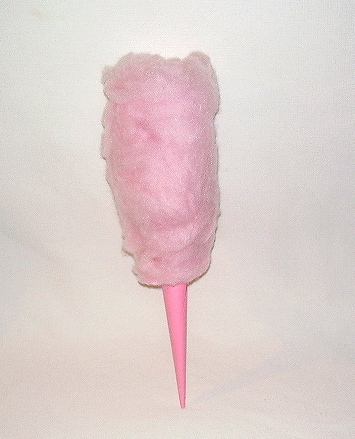 You can use our cotton candy in a candy jar or make party favors with it. 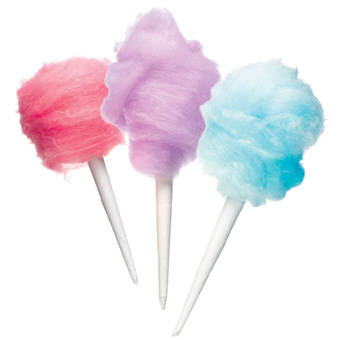 Fluffy and taste great.